The EAL department supports students who are new to English so they can access the Roche curriculum and UK life more easily. When students come to the school, their English level is assessed. If the child needs support to successfully access the curriculum, they are taught one to three sessions a week, either individually or in a small group of 1:2 or 1:3 children. These sessions are taught by specialist teachers trained in teaching English as an Additional Language. 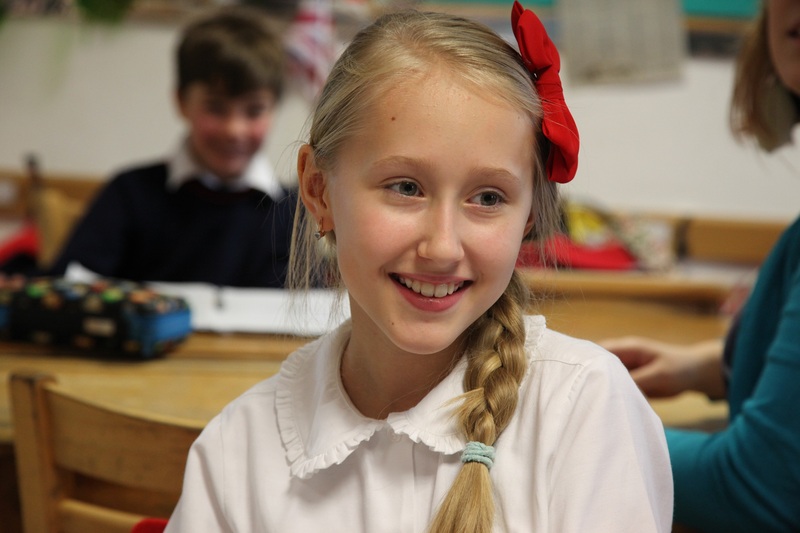 The aim of the lessons is to develop fluency in speaking, reading and listening. Classes are multisensory and involve reinforcement through role-play, games and activities. We use the Macmillan English World Series for core text books and additional resources are brought in as required.